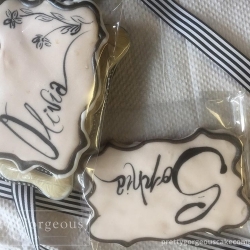 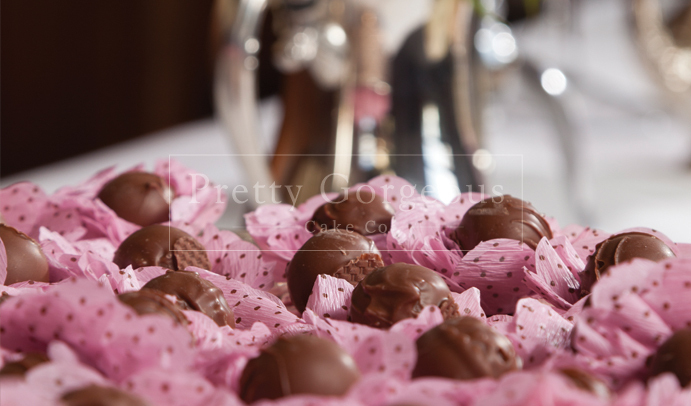 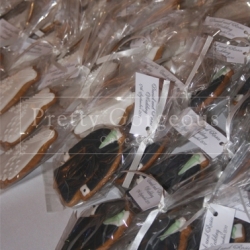 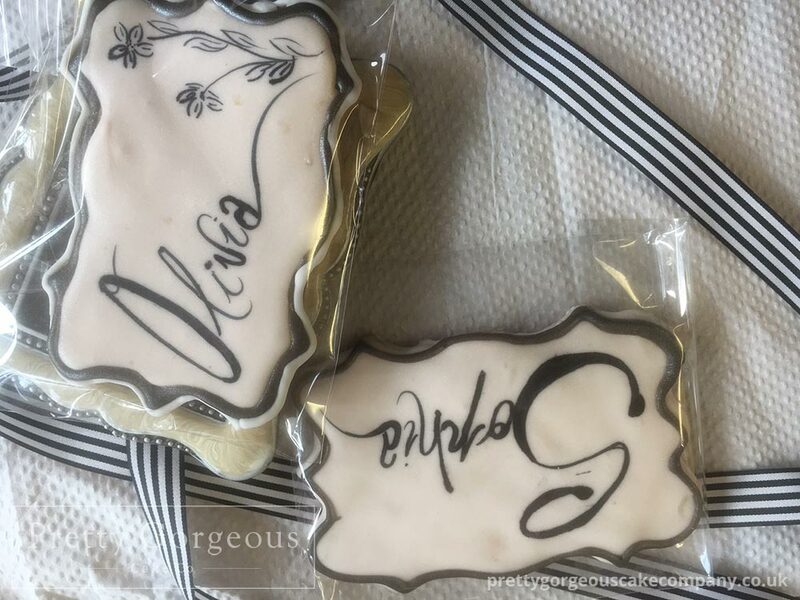 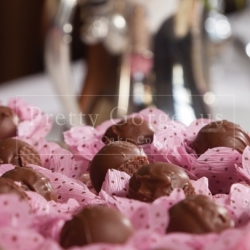 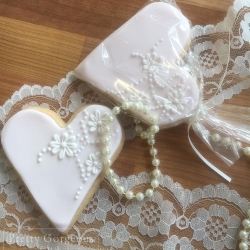 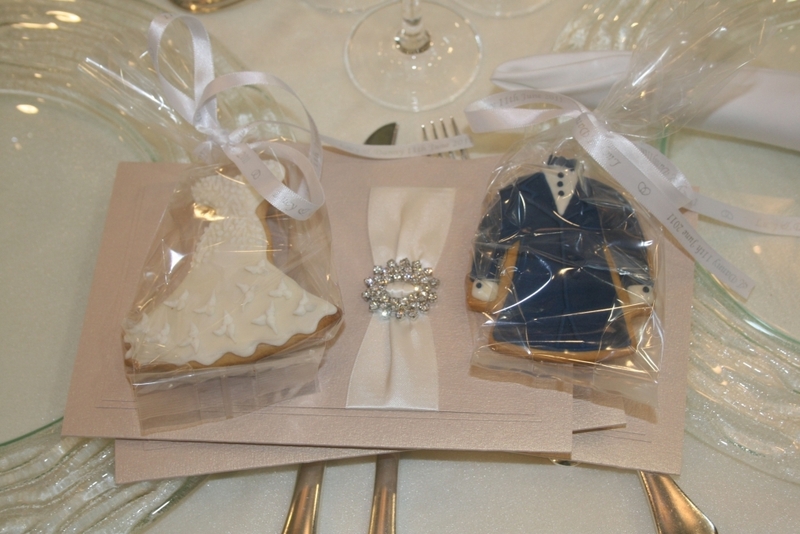 A fun alternative to the traditional wedding favours. 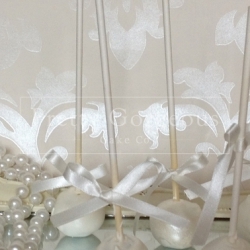 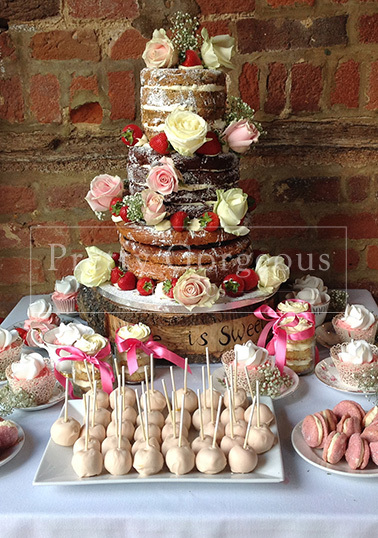 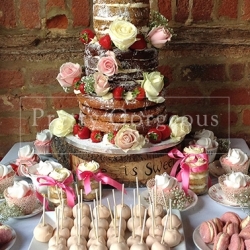 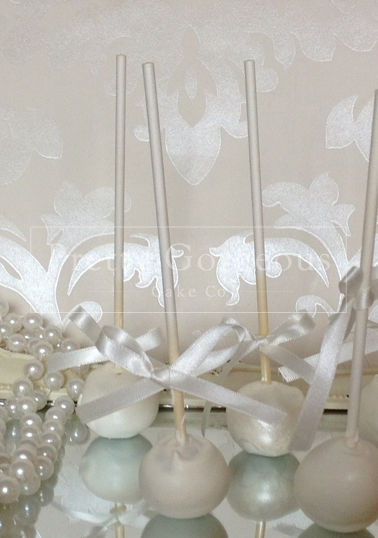 The cake pops can be made from any of our usual cake flavours. 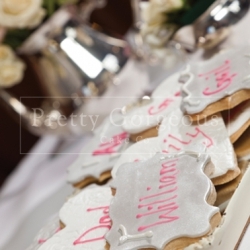 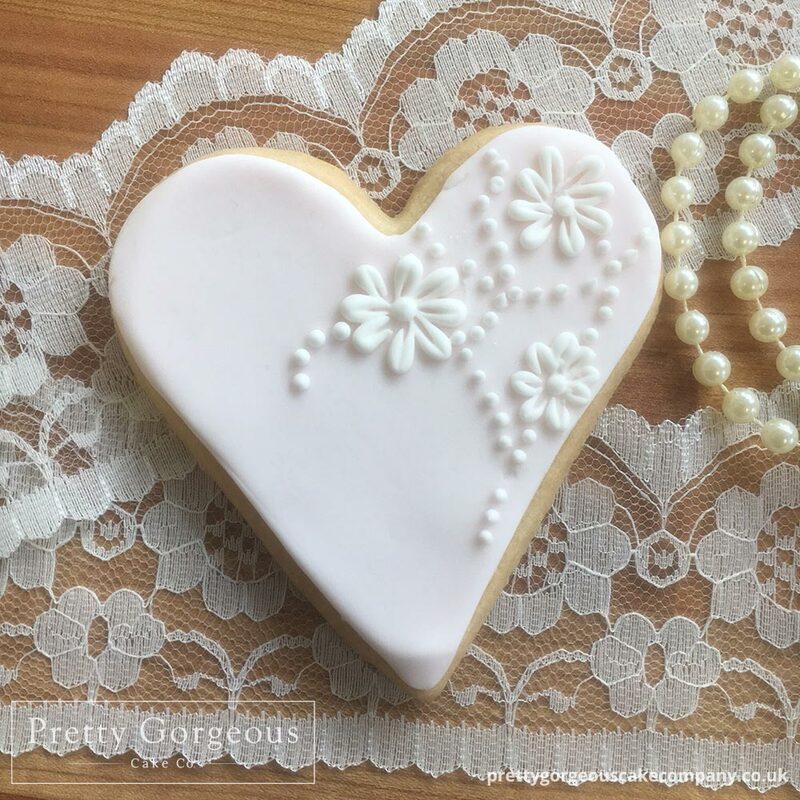 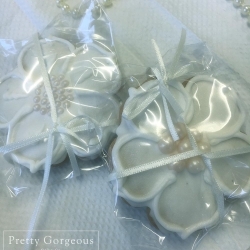 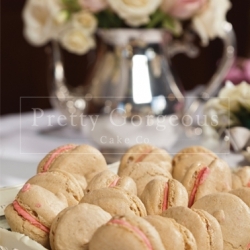 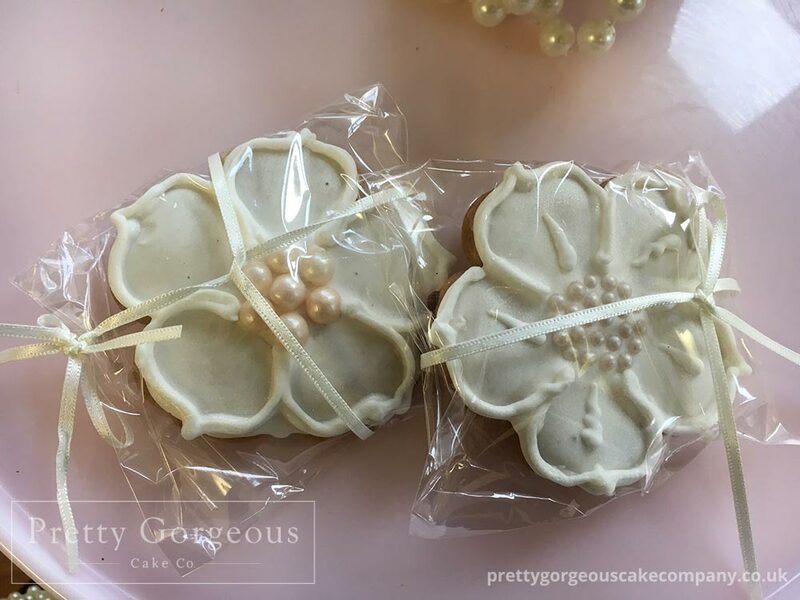 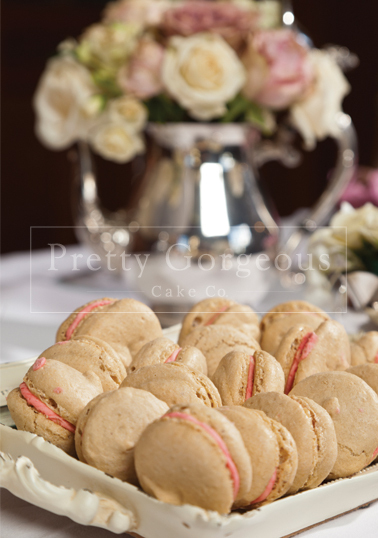 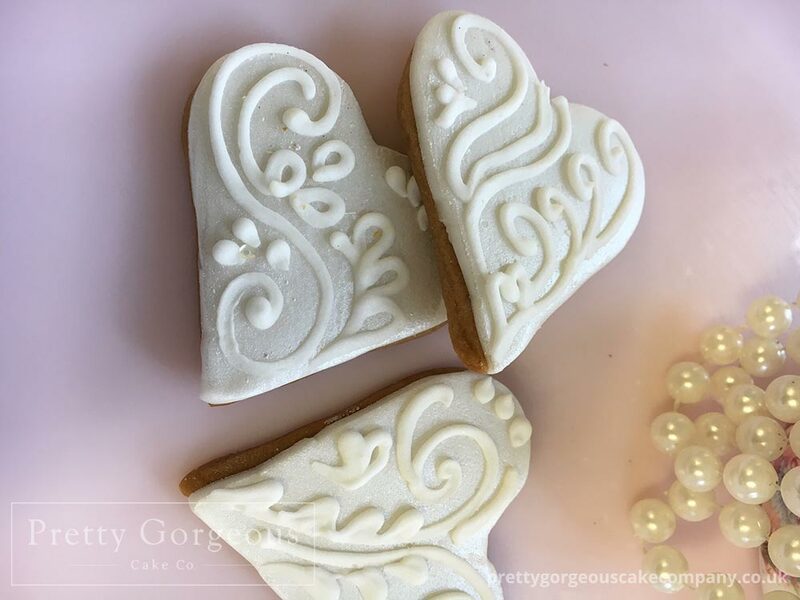 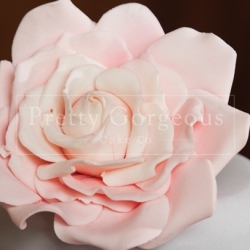 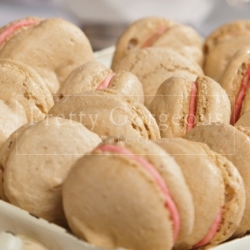 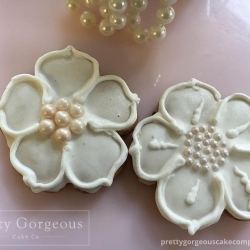 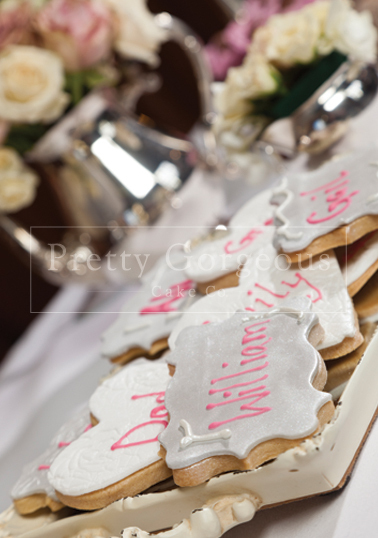 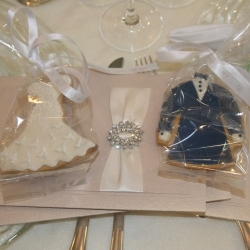 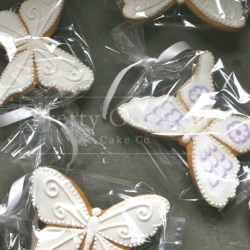 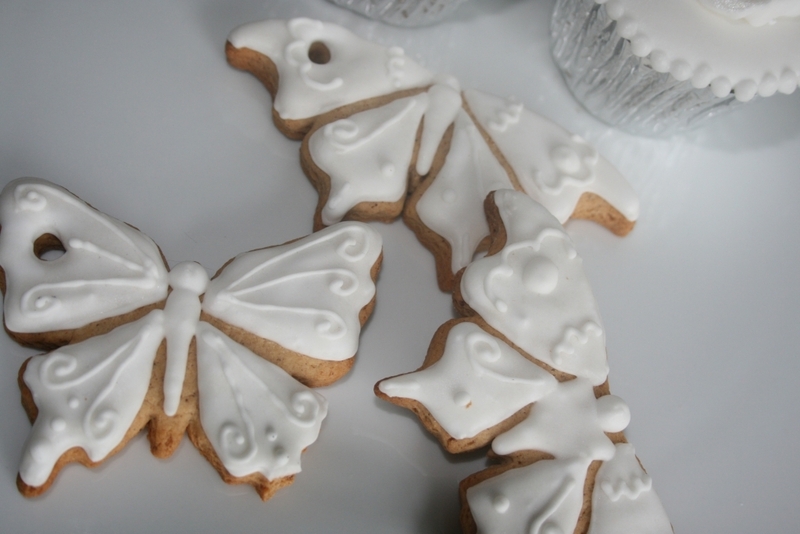 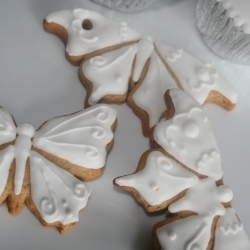 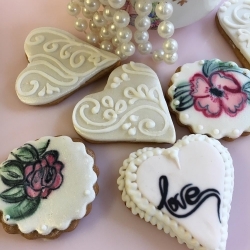 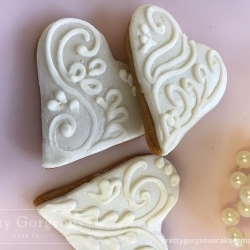 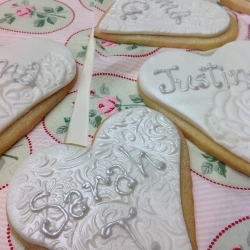 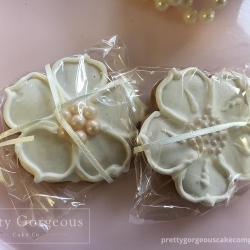 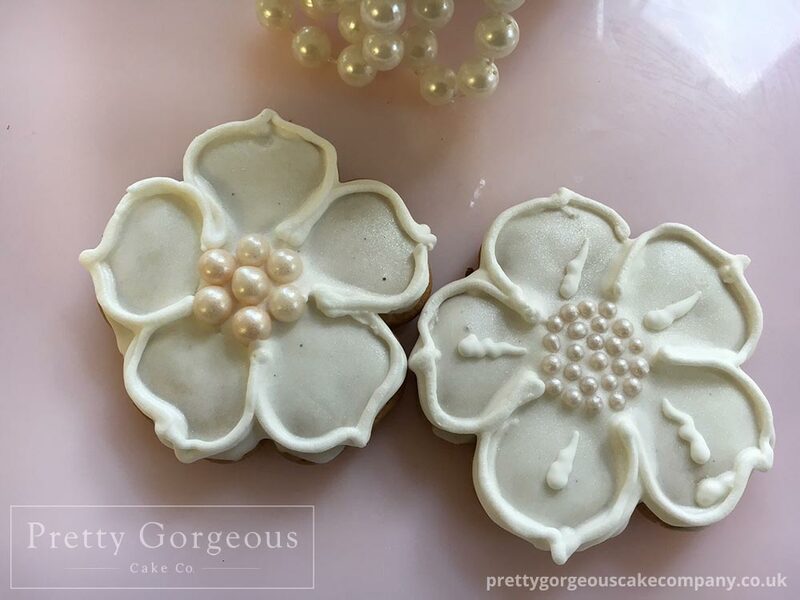 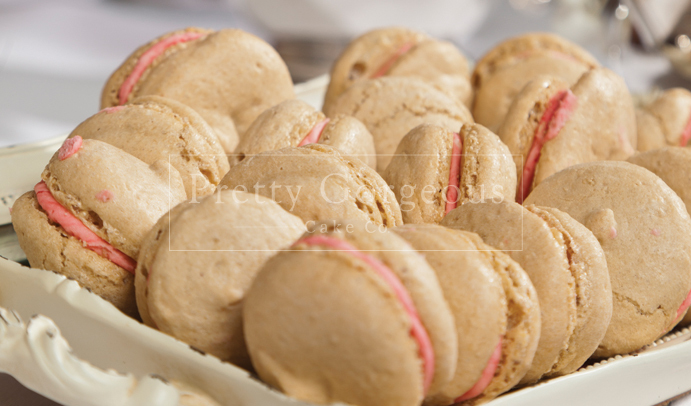 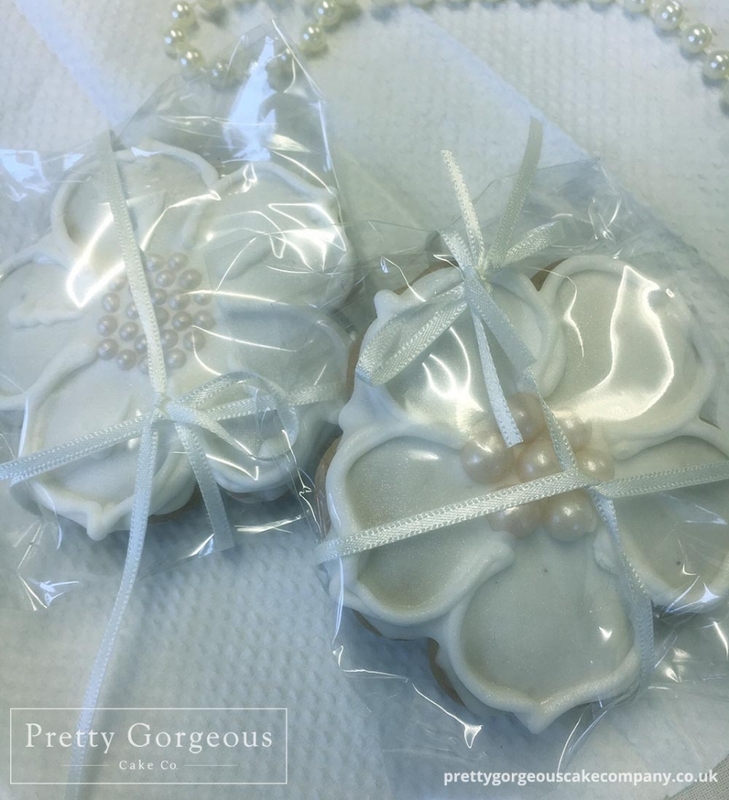 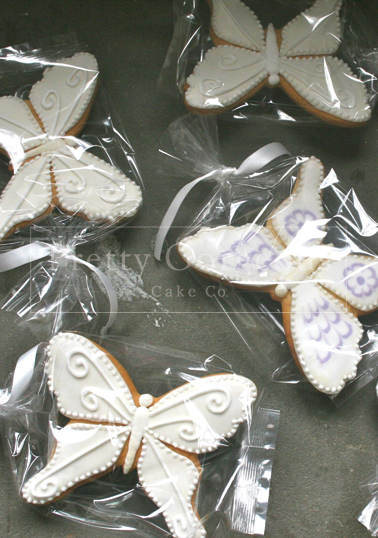 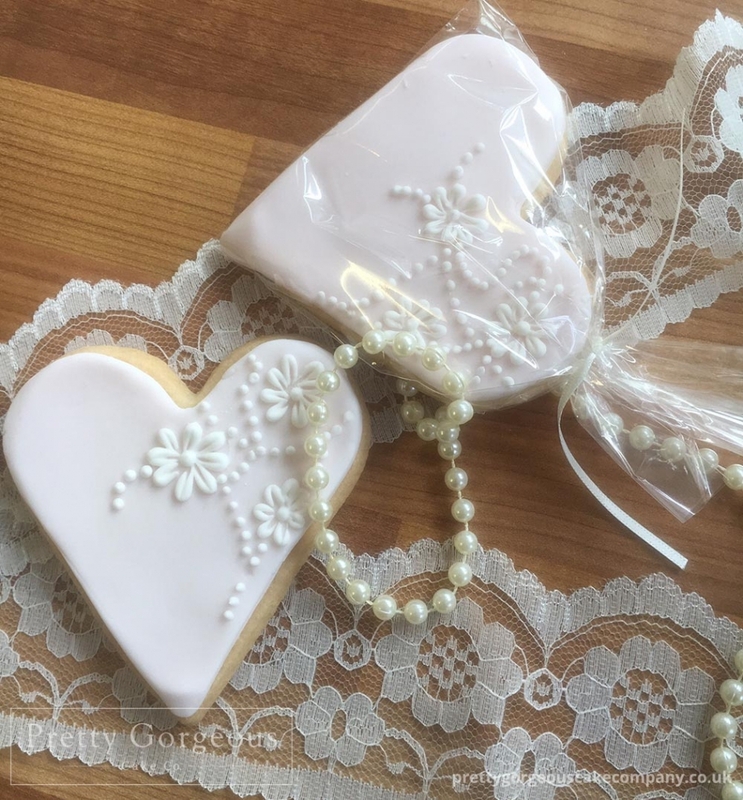 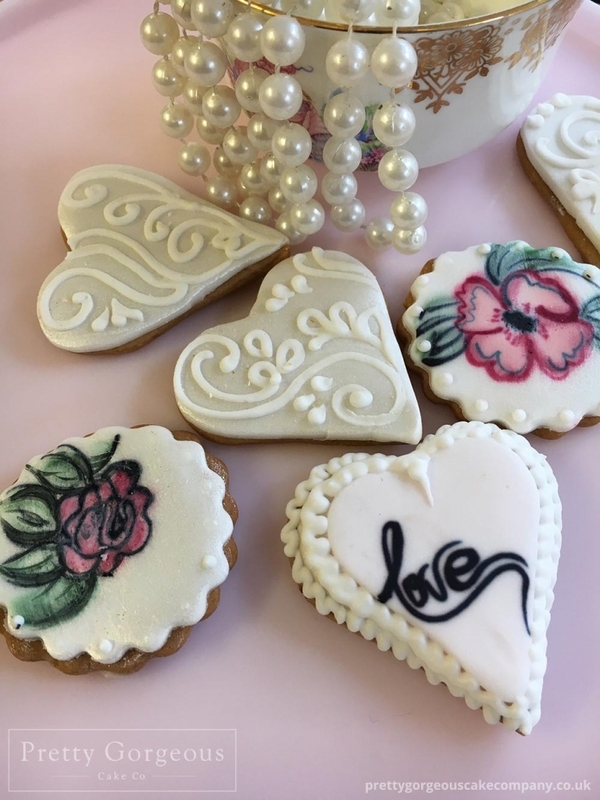 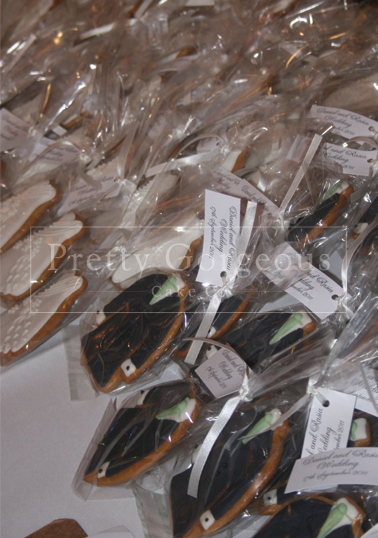 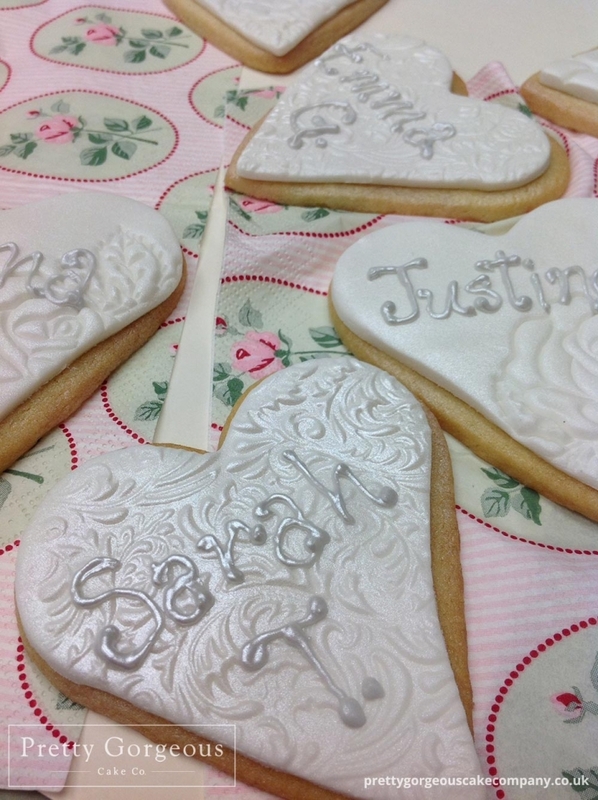 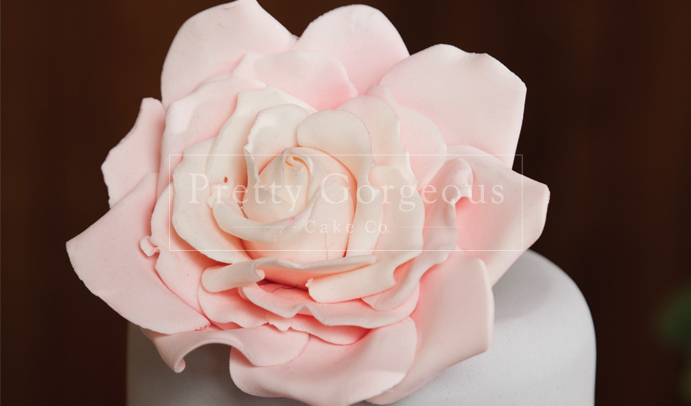 Bespoke cookies can be made in lemon, vanilla, chocolate or gingerbread flavours. 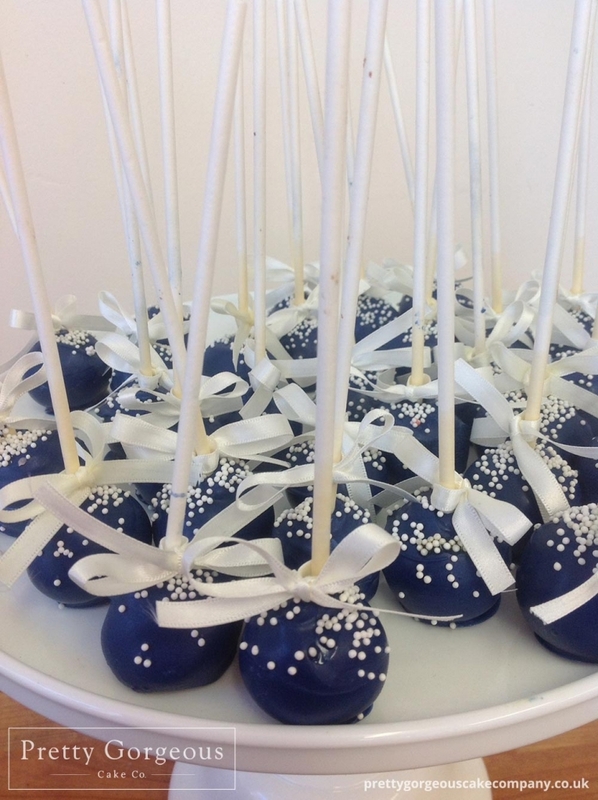 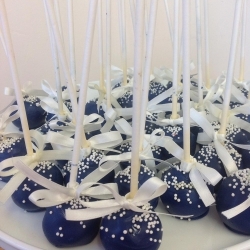 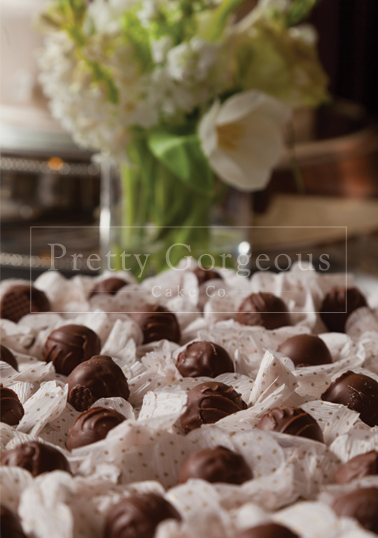 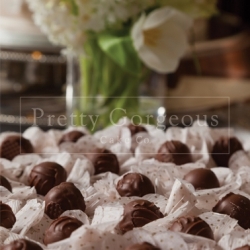 Each cookie or cake pop will come bagged and tied with a matching ribbon.